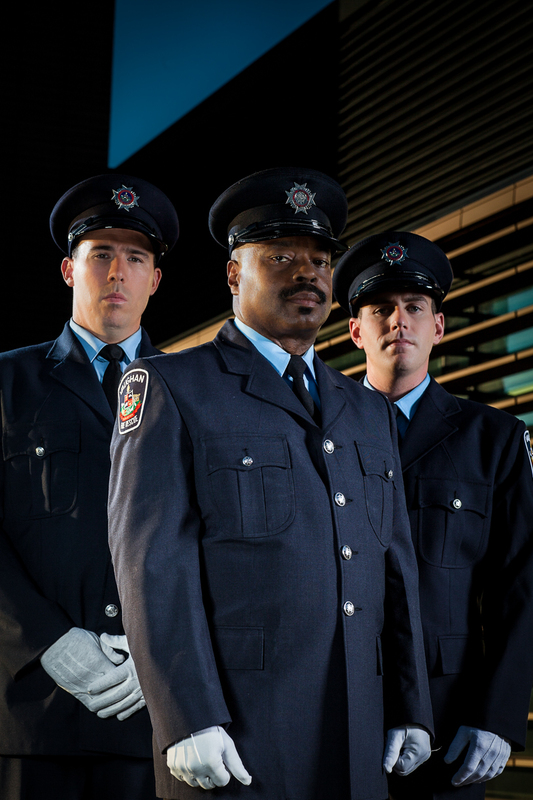 It looks weeks of shooting and months of preparation for the Vaughan Fire Fighters to orchestrated the creation of their 2014 calendar. It was a seriously fun and creative project for us and we got to see the inner workings of life as a fire fighter - not for the faint of heart! And neither is calendar-making! The folks who contributed to this project trained for months, made a plan and did it with finesse and a sense of humour. Thousands of copies of the calendar were sold, with proceeds going to the building of the local hospital.